It is not enough to merely be aware. Perhaps by employing the “E” word, there will be a greater effort to find the cause(s), the treatment(s), the cure(s), and prevention. 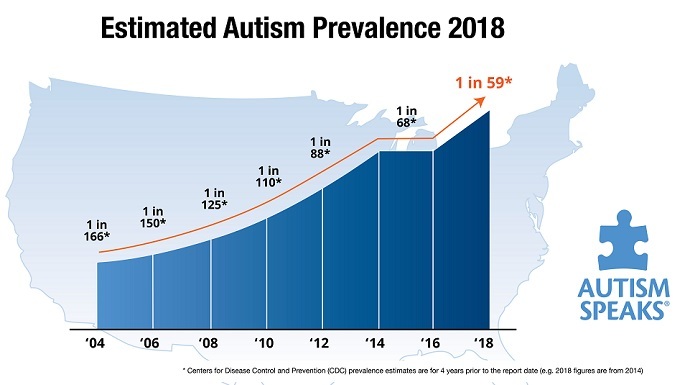 Even though recent statistics confirm that autism rates have risen dramatically, there seems to be a reluctance to apply the word ‘epidemic‘. This is important because once the public is alerted to an epidemic, such as “Swine Flu” or “West Nile Virus” or “Flesh Eating Bacteria”, people take notice, resources are mobilized, and things seem to get done (for better or for worse). Wikipedia defines the word as “… new cases of a certain disease in a given human population, and during a given period, substantially exceed what is expected based on recent experience.” Since rates are certainly more than expected, there should be no controversy. Yet, as I have written previously, the powers-that-be can’t figure out whether there will be more or less diagnosed cases of autism with the new criteria in the DSM V.
1. You are all READING ABOUT IT! So, let’s stop debating whether the increased percentage of children suffering from this developmental disability is real, and start searching for the reasons for those alarming numbers and seeking therapies that really work. 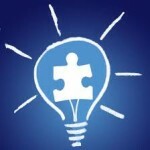 This entry was posted on Sunday, April 1st, 2012 at 5:44 pm	and is filed under >ALL<, Alternative and Complementary Medicine for ASD, News-Maybe-Worthy, Patient experiences. You can follow any responses to this entry through the RSS 2.0 feed. You can leave a response, or trackback from your own site.